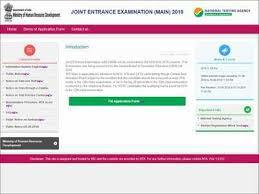 The online application process for Joint Entrance Examination (JEE) Main January 2019 is ending on September 30, 2018. If you have not applied yet, then don't wait for the last date, as on the last date the rush to apply increases and because of this the official sites goes down or response becomes very slow. So to avoid the last minute rush apply today. 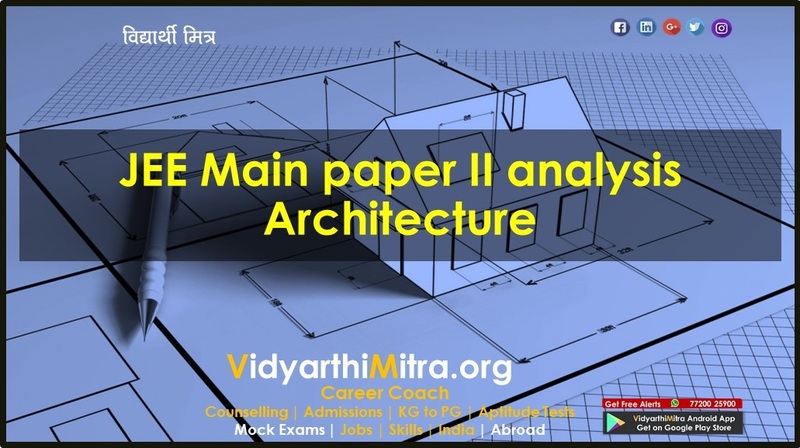 Candidates have to apply for JEE (Main) January - 2019 “Online” ONLY. The Application Form other than online mode would not be accepted, in any case. Only one application is to be submitted by a candidate. 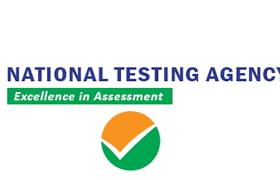 This may be noted that from this year, the National Testing Agency (NTA) will be conducting all major examinations like JEE, NEET UGC-NET, CMAT, GPAT etc. 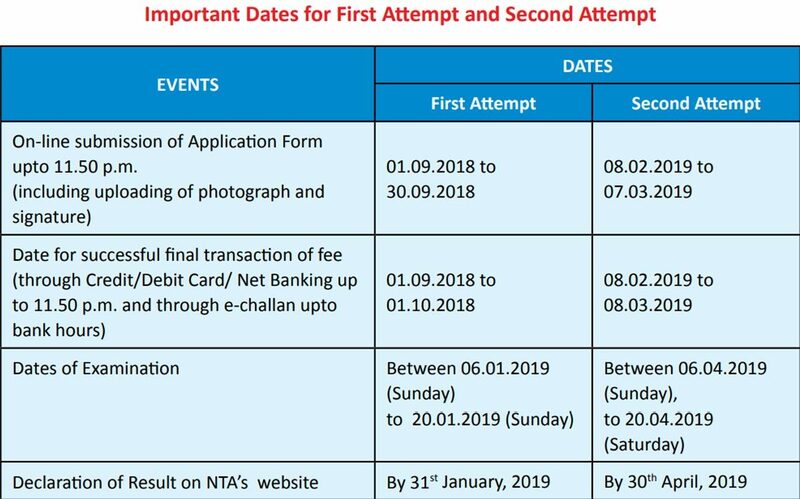 Submission of Online Application Form may be done by accessing NTA website www.jeemain.nic.in only. Candidate must ensure that e-mail address and Mobile Number provided in the Online Application Form are his/her own as all information/communication will be sent by NTA on e-mail address or SMS on given Mobile Number only. 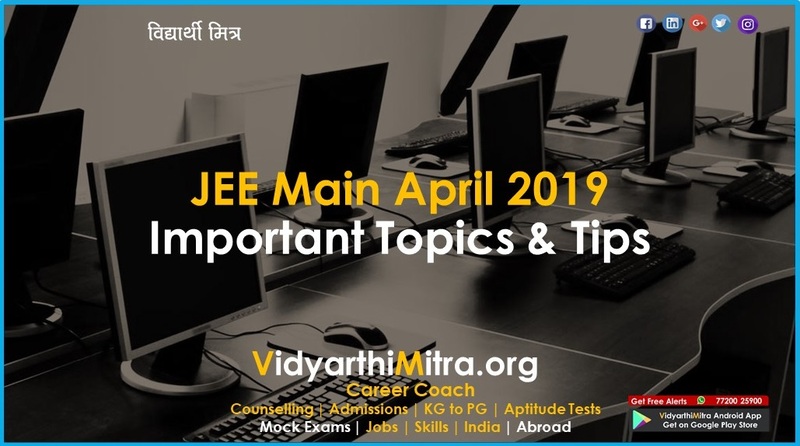 The Admit Card can be downloaded from JEE (Main)-2019 website from 17th December, 2018 onwards. 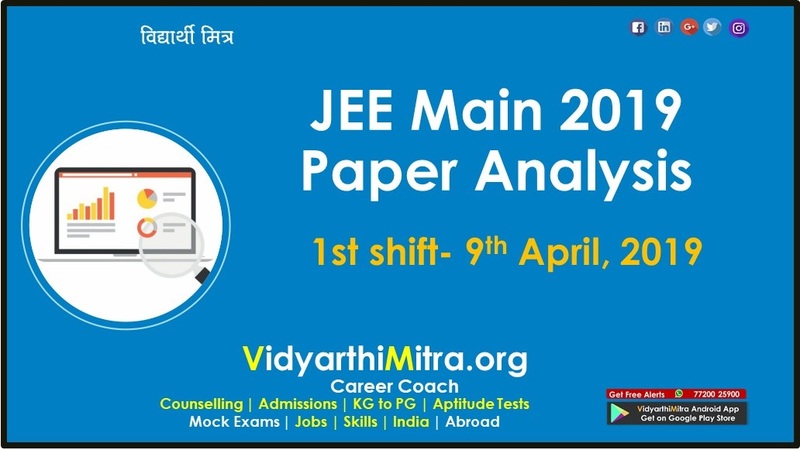 The candidates are advised to download their admit cards from JEE (Main) website only. 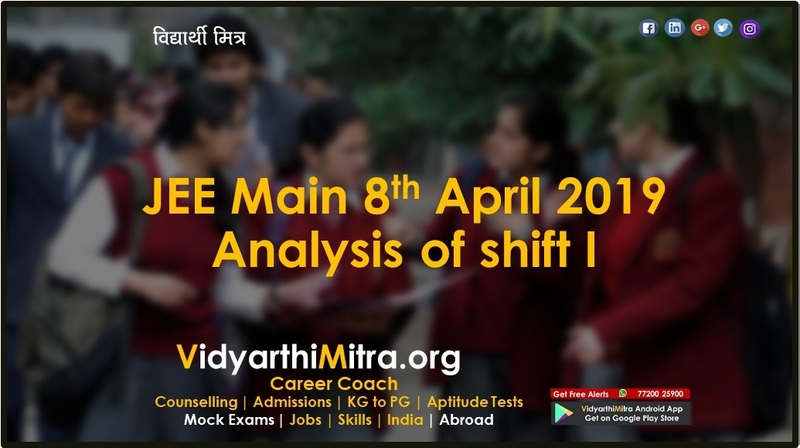 The Candidates are also advised to regularly see JEE (Main) website for updates. The Admit Card is issued provisionally to the candidate subject to his/her satisfying the eligibility conditions. The candidate has to download his/her Admit Card from the NTA’s website w.e.f. 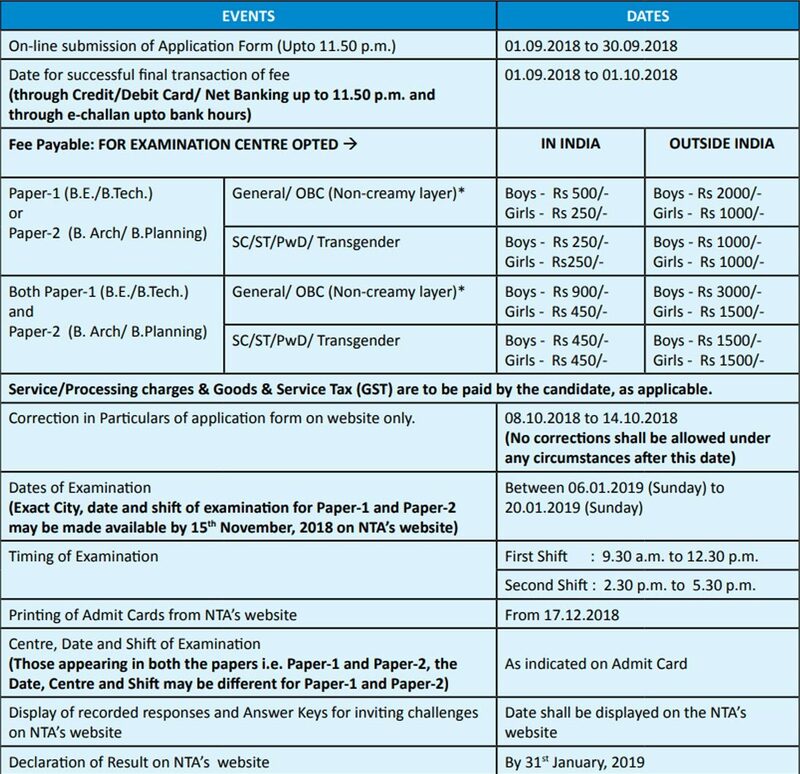 17.12.2018 onwards and appear for the examination at the given Centre on Date and Shift as indicated in their Admit Card.